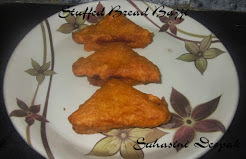 Its very tasty and delicious and looks absolutely stunning. 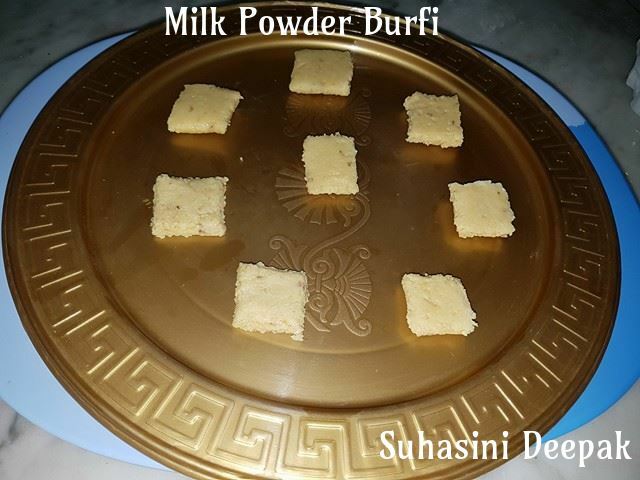 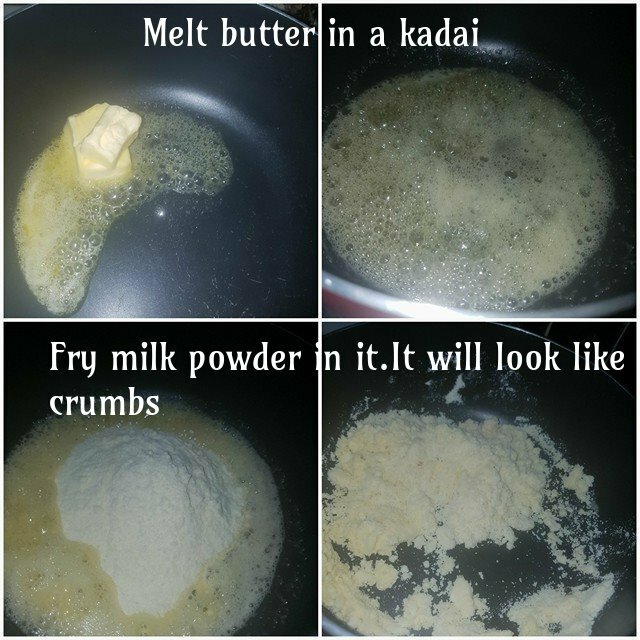 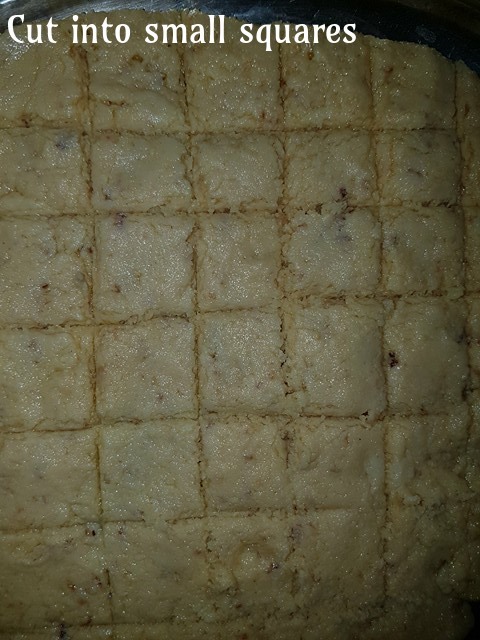 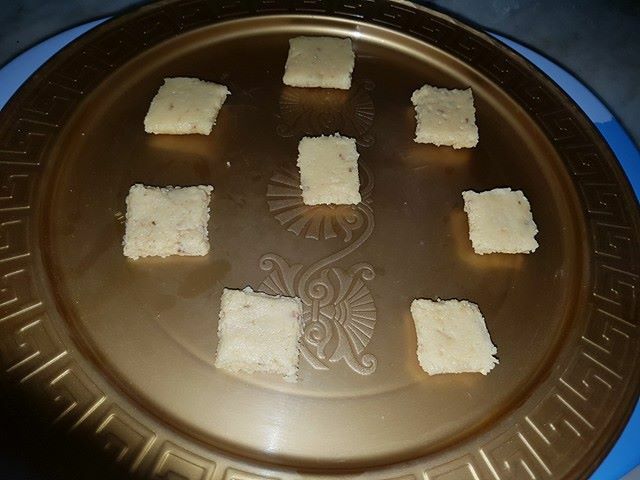 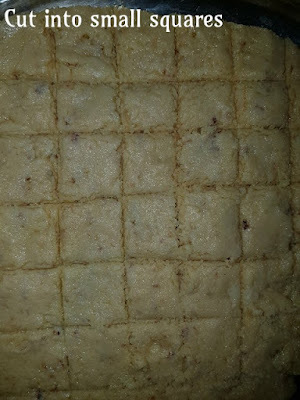 Thank you for wonderful milk powder burfi recipe We cooked you your recipe at home and it came out so fantastic. 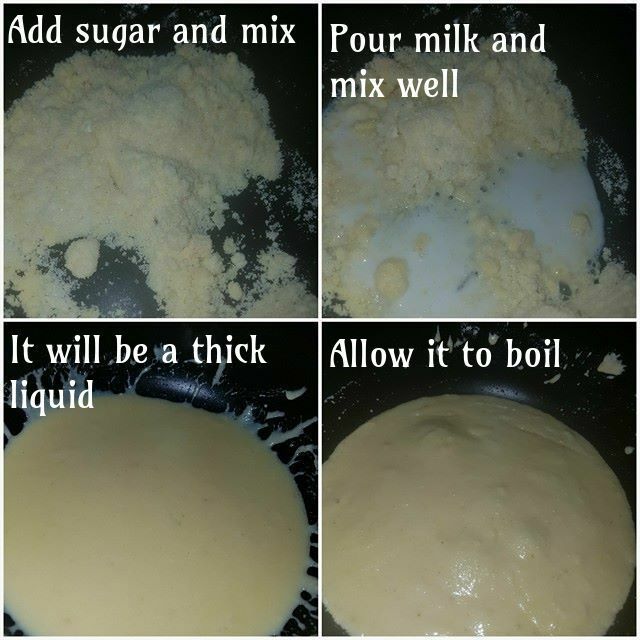 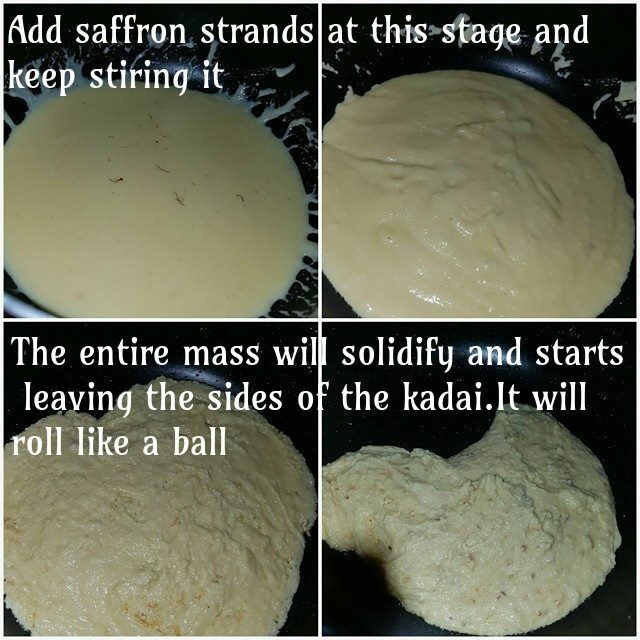 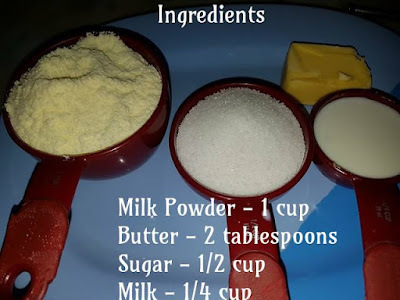 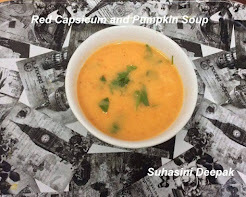 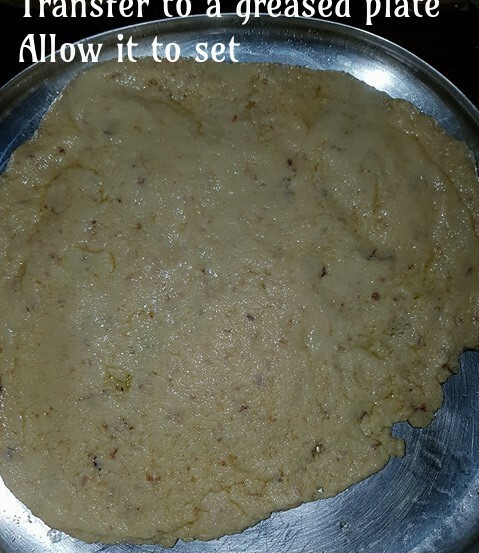 Thank you for sharing such a lovely recipe, i recommend everyone should try your recipe once.